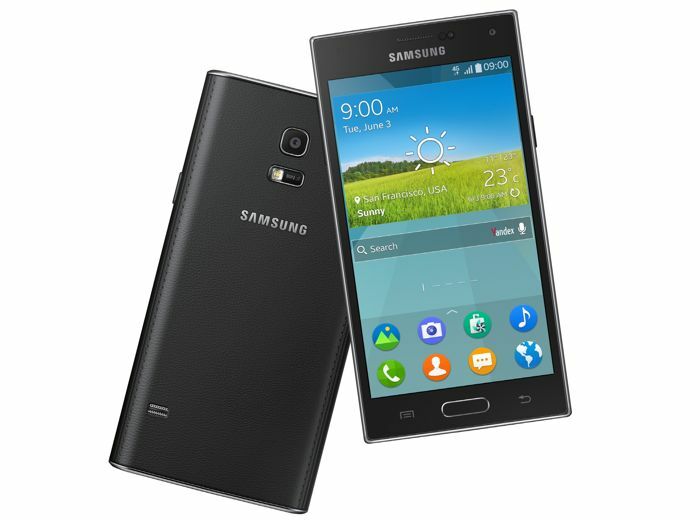 The long rumored Samsung Z1, powered by the company’s Tizen operating system, could finally launch next month. According to a new report from Korean shores, a Samsung official confirmed that Samsung Z1 will see the light of the day next month on January 18th, 2015. It will initially launch in India where the handset was supposed to launch earlier this month. The official also mentioned the handset would not cost more than 100,000 Korean won (which is almost $90). So this would be a decent entry-level handset considering its price tag. Indian customers interested in the handset will be able to purchase it online, along with Samsung’s retail channels. As a recap, the handset features entry-level specifications, rocking a 4-inch display with a 800 by 480 pixels resolution, as well as a dual-core processor clocked at 1.2GHz paired with 512MB of RAM. Other features include FM radio, GPS and 3G connectivity, Wi-Fi, Bluetooth 4.0 and Tizen OS v2.3. Samsung is already using Tizen as the operating system on several of its smartwatches, but we’ll have to wait until next month to see if this report is really correct or not since Samsung’s Tizen based handset has been delayed on a number of occasions in the past. We’ll update you as soon as we get to hear anything else.